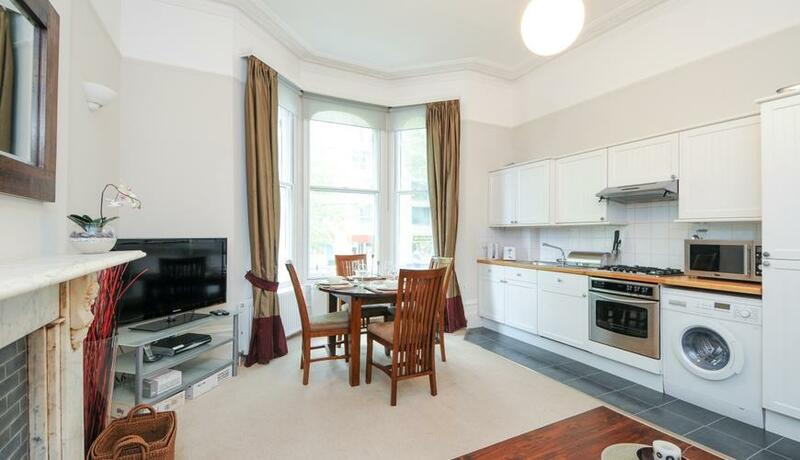 A bright and modern two double bedroom raised ground floor flat available to rent in Chiswick. Furnished and available now. The property comprises two double bedrooms, an open plan reception with high ceilings and family bathroom. The property benefits from natural light throughout, great overall space with storage. The property is located on the popular Chiswick high road and close to transport links and local amenities. Offered furnished and available now. Discover what it's really like to live in Chiswick with information including local amenities, architecture, outdoor space, transport and local schools. You made everything very pleasant and straightforward and always kept us in the loop throughout the viewing and offer stages.